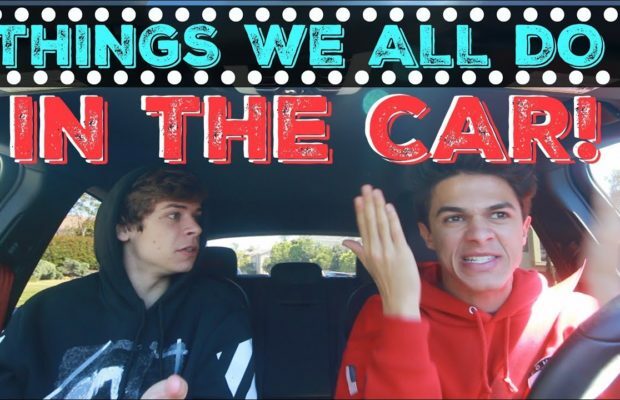 Brent Rivera just posted a new video in his Youtube Channel and again its so incredible relatble. Especially when it comes to dancing in the car when your favorit tune is on we guess everyone can relate to that. Again we love the way Brent is presenting his videos in such a positive way. His creativity is hands down the best way to start the week.